Looking to spruce up your jewelry section? Search no further! Our newest collection of stunning rose gold pieces are guaranteed to catch the gaze of any observer. 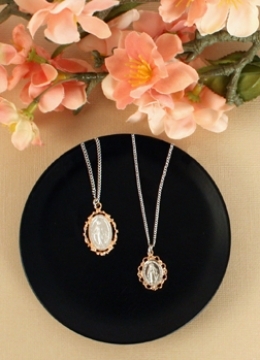 Browse our collection of hand-picked products including a two-tone miraculous medal necklace, simulated rose gold rosary bracelet, and more dazzling pieces! 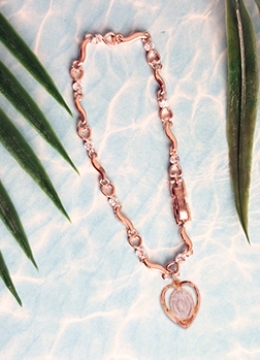 Our Simulated Rose Gold Rosary Bracelet is the perfect addition to any summer outfit. This unique piece is constructed using real crystal beads and stone spacers. 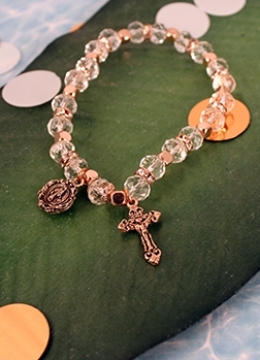 The sparkle of the crystal is perfectly complemented with a copper plated crucifix and miraculous medal bead. As the patron saint of Mexico, Our Lady of Guadalupe is a powerful symbol of devotion and patriotism. This simulated rose gold heart and crystal stone bracelet makes a great addition to your inventory. The most stunning feature of all? The two-tone, heart-shaped Guadalupe pendant. 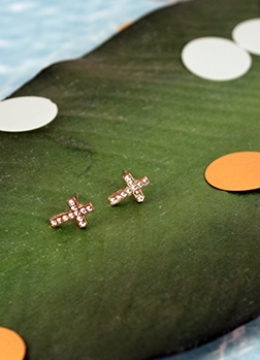 Simple yet sophisticated, this rose gold two-tone cross is sure to be a huge hit! 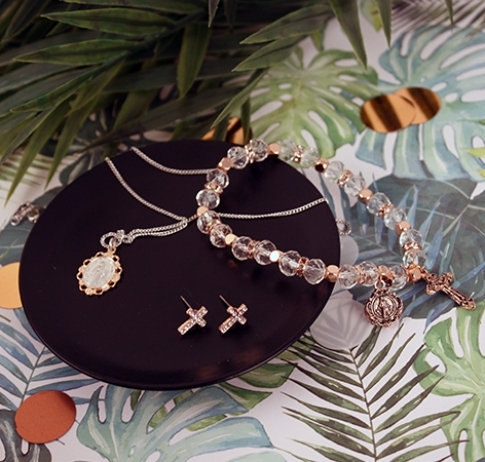 The delicate crystal stone, surrounded by a 1” rose gold plated sterling silver cross, serves as the focal point for this piece. Includes 18” chain and gift box. Made in the USA. The Miraculous Medal, also known as the Medal of Immaculate Conception, is beloved by many around the world. Resting on an 18” chain, these two-tone miraculous medal pendants will give your customers a sense of the Virgin Mary’s protection and allow them to offer the same feeling to their loves ones. They say a good pair of earrings can illuminate an entire face. As another dazzling addition to our rose gold products, these simulated rose gold crystal cross earrings will do just that! The crucifix, an enduring symbol of God’s love, makes a thoughtful gift for all. Our new two-tone crucifix necklace combines traditional style with a modern twist seen in the delicate, cut-out features. 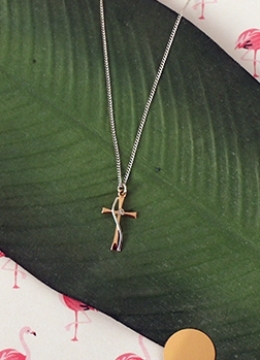 The silver corpus rests on top of a rose gold plated sterling silver crucifix and includes an 18” chain. 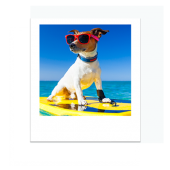 Make your marketing a breeze! 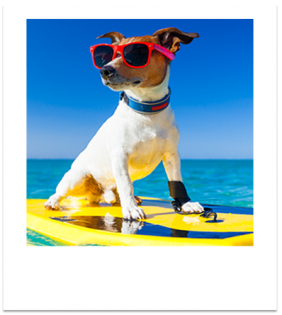 We have created a kit filled with ready-to-go marketing materials designed to help you promote and sell products. Click the button below to start the download. Please note, it may take a few moments to complete this request. For those of you who didn't make it to CMN, we've got just the deal! Keep your shelves stocked all summer long with our exclusive retailer program. Order the inventory you need now and pay later when business picks up. Don't miss your chance to dazzle your customers! Copyright © 2018 McVan Inc.